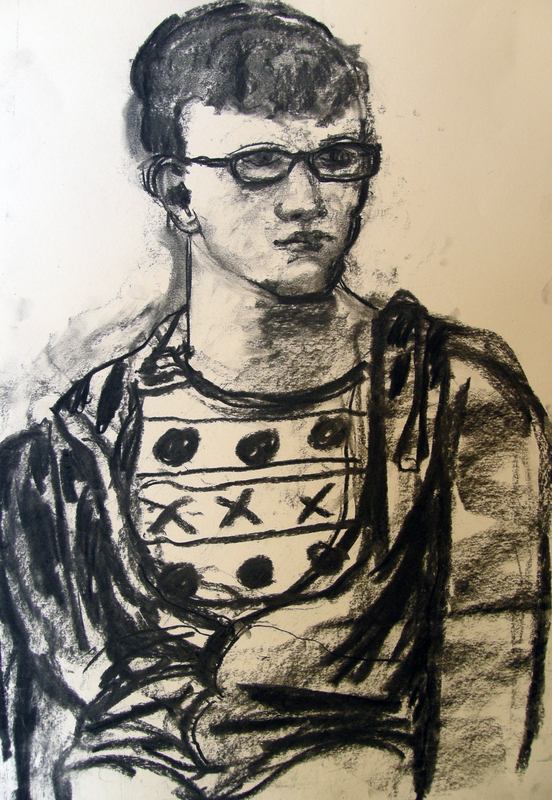 Figure drawing runs from 17th September until 19th November 2015. This class is more directed than taught. It is a place where you have the opportunity to draw from the model. The class runs between 7-9pm with the opportunity for around 6 poses. This takes place in the Church Hall, Stromness.